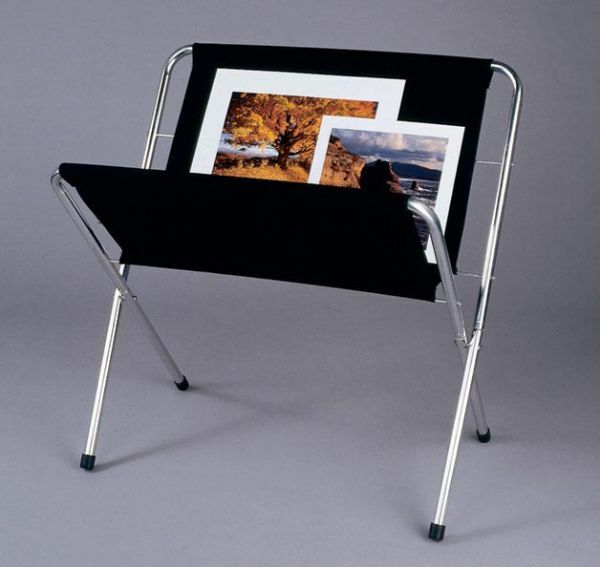 Testrite® Canvas Print Rack 42" X 36"
Have easy access store prints plans and organize fine art papers efficiently. * Featuring aluminum legs with positive push-pin locks rubber non-slip caps and stitched black canvas beds. * Folds easily for storage and transport. * Holds 33" x 36" unframed prints. 35" x 24" x 3"